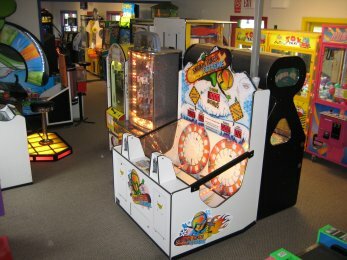 Play the latest arcade game at 940 Golf N Fun. Redemption, Video Games, Pinballs, Skill Cranes and more. All the games you love to play, no matter the age we have it all. Earn some tickets and then cash them in for a fabulous prize or hold on to them for the next time you visit. 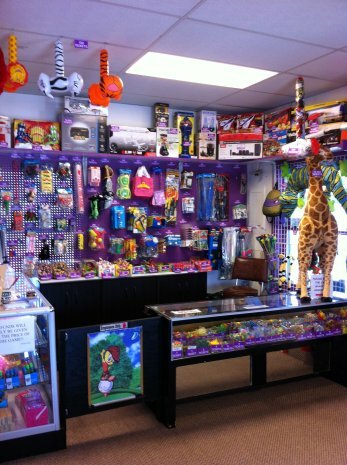 The Redemption Center is fully stocked with lots of great prizes, with ticket values ranging 1-50,000. Our arcade features the latest and greatest games available. The arcade is packed with the hottest video arcade games, redemption games, and all the action you could want. We offer a variety of games to challenge kids of all ages! Play for fun or collect winning tickets and redeem them for prizes at our prize center. 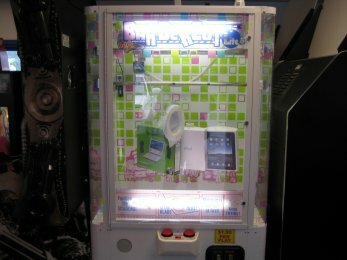 Try your skills on multiple crane machines and instant redemption games for prizes like IPADS, Kindle Fires, Gift Cards, Coach Purses and so much more. 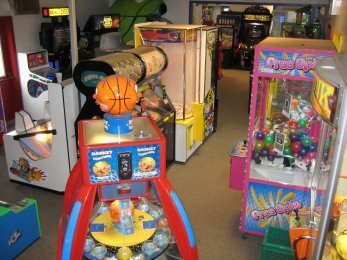 With over 50 games there is fun for the whole family in our air conditioned ARCADE. Games are updated every season for your enjoyment year after year.